A thorough refurbishing of the most desirable unit in the Noyo Shores development has just been completed. New appliances and kitchen cabinets, new flooring and new bath vanity have been installed. 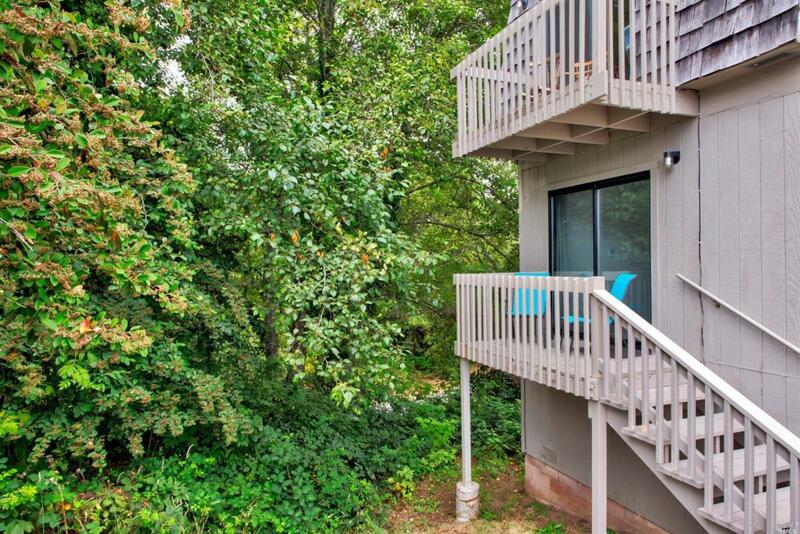 The fresh paint job both inside and out makes this end unit move-in ready. Enjoy lush, private wooded views and easy access to the newly opened 100+ acre Noyo Headlands Park. Short walk to shopping, hospital and health club. Covered parking included. Listing courtesy of Gregory Menken of Shoreline Properties.